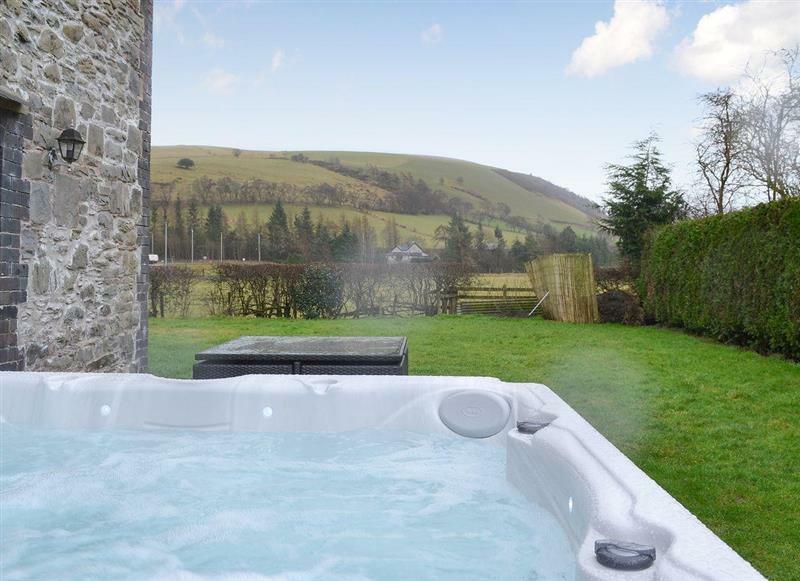 Bwthyn Bach sleeps 2 people, and is 33 miles from Llanbrynmair. 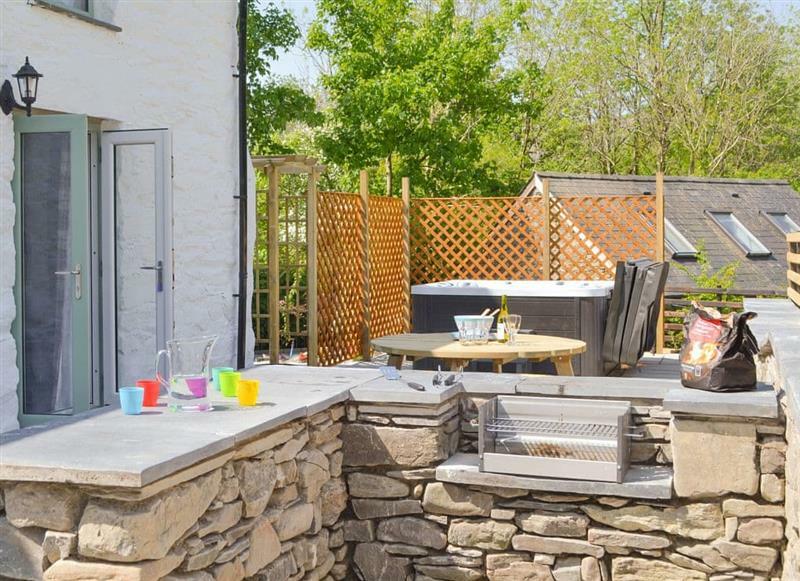 Bryngwyn Canol Cottages - Derwen sleeps 4 people, and is 26 miles from Llanbrynmair. 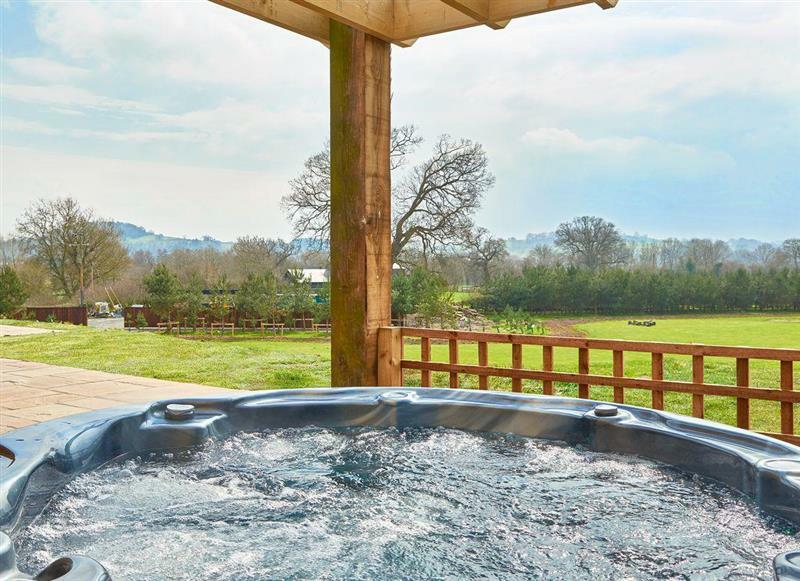 Bryn Tanat - Parkland Lodge sleeps 8 people, and is 33 miles from Llanbrynmair. 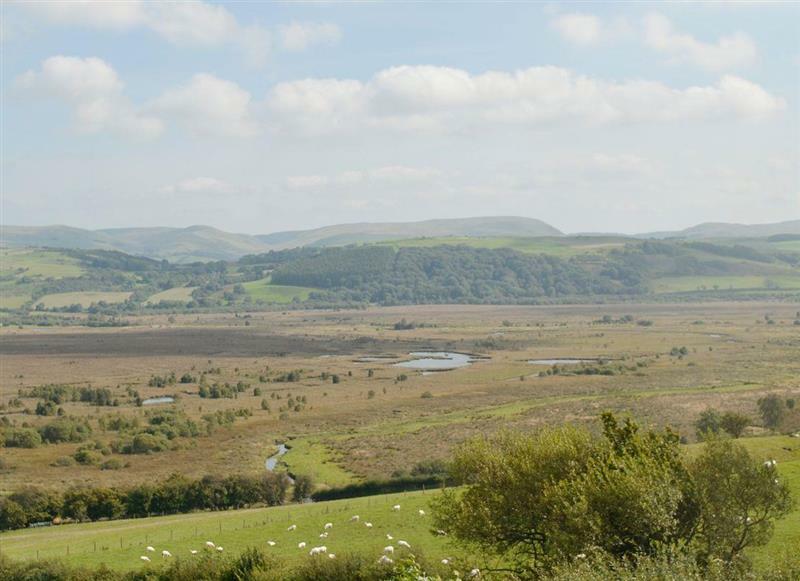 Bwthyn Clyd sleeps 2 people, and is 33 miles from Llanbrynmair. 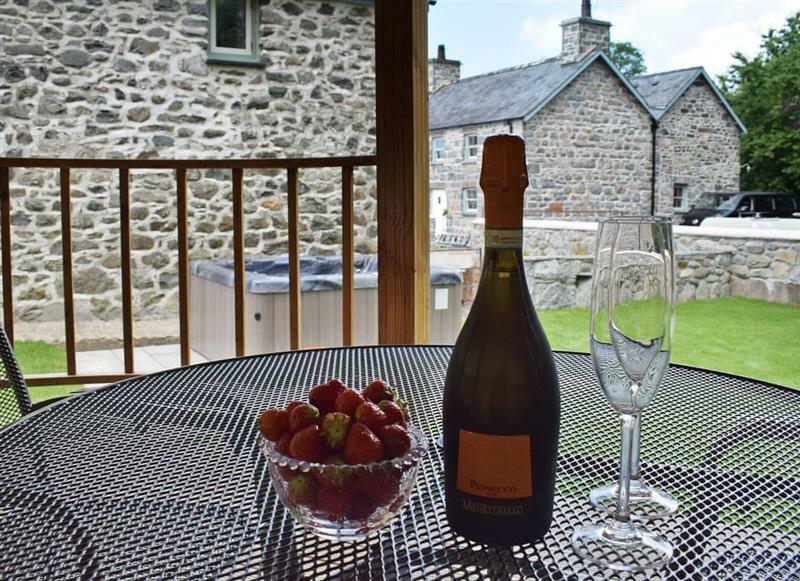 Bryngwyn Canol Cottages - Bedwen sleeps 2 people, and is 26 miles from Llanbrynmair. 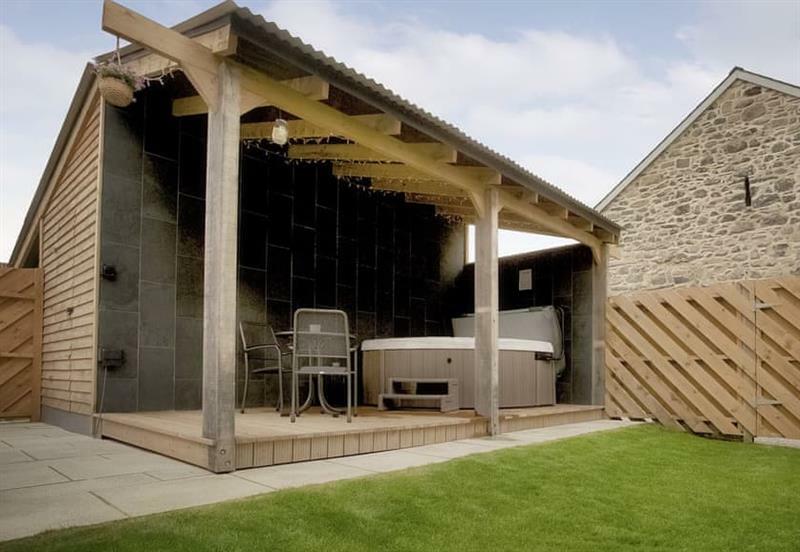 Bryn Tanat sleeps 28 people, and is 33 miles from Llanbrynmair. Brynhoreb sleeps 4 people, and is 33 miles from Llanbrynmair. 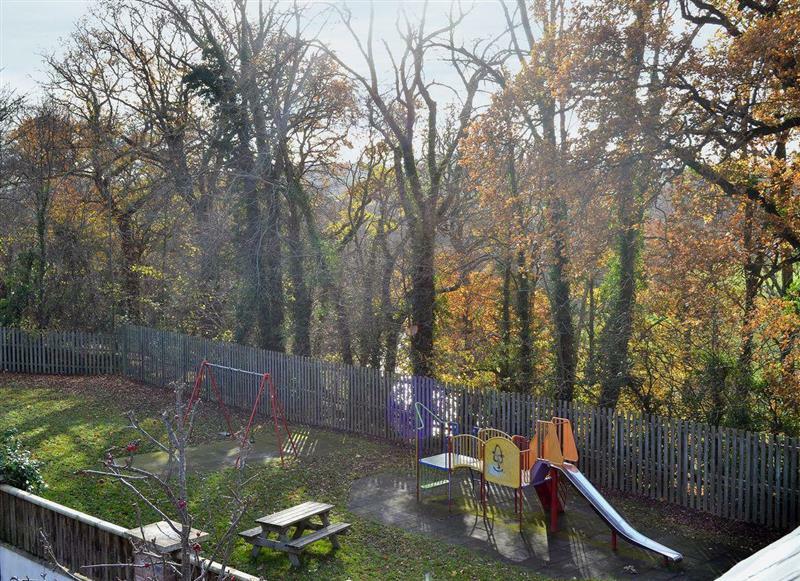 Maes Rheidol sleeps 7 people, and is 31 miles from Llanbrynmair. 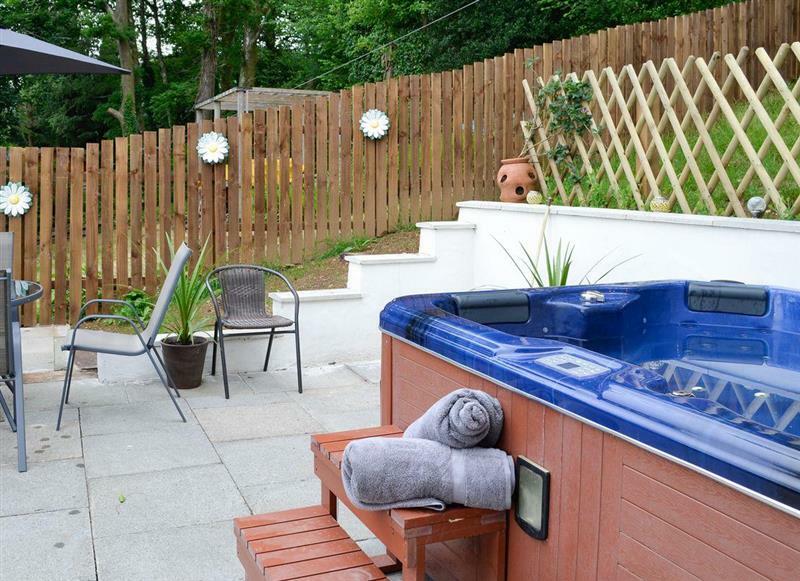 No 4 Pengraig Draw sleeps 9 people, and is 34 miles from Llanbrynmair. 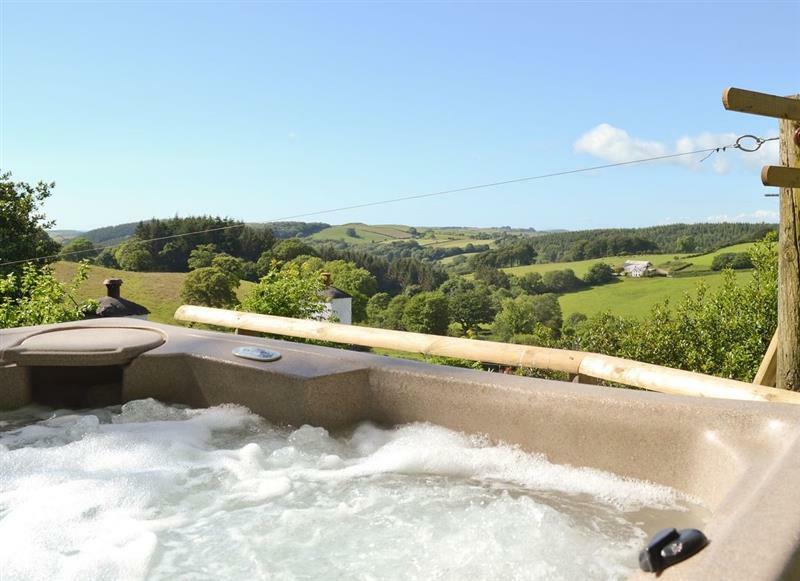 Corlan sleeps 8 people, and is 32 miles from Llanbrynmair. 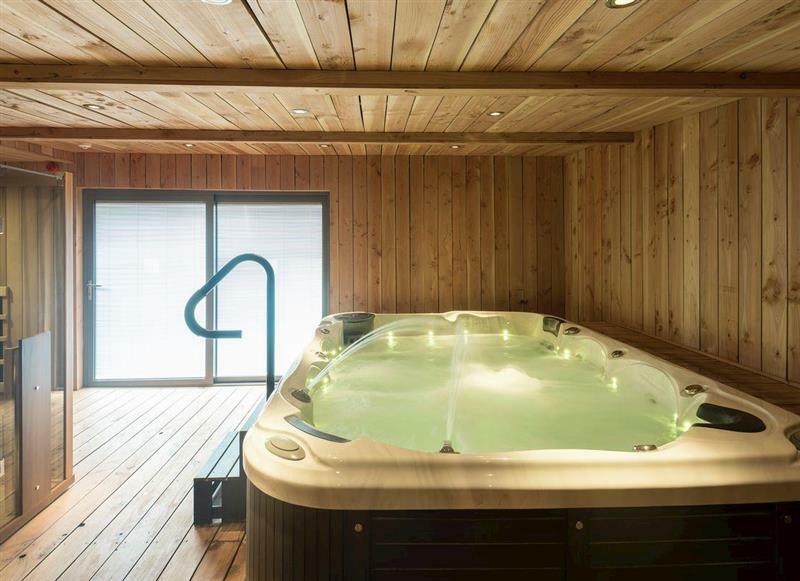 Upper Valley Barn sleeps 16 people, and is 26 miles from Llanbrynmair. 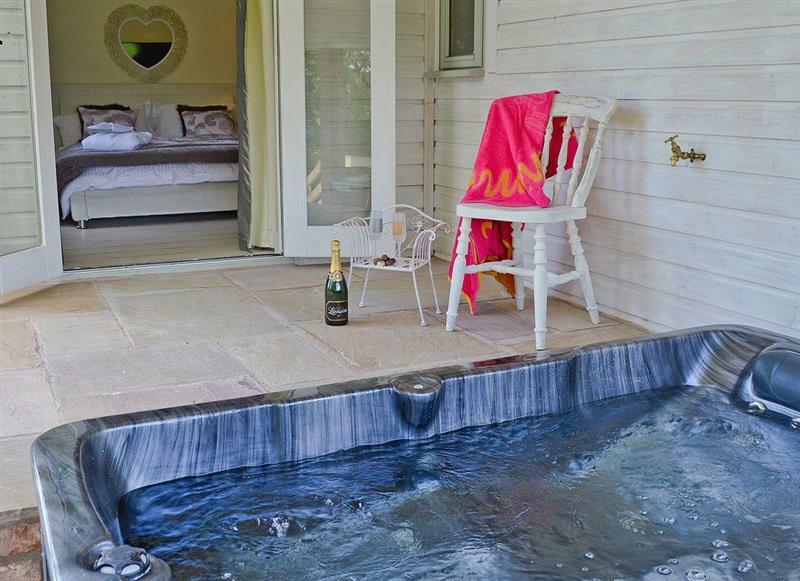 Trefechan sleeps 8 people, and is 21 miles from Llanbrynmair. Caeberllan sleeps 2 people, and is 20 miles from Llanbrynmair. 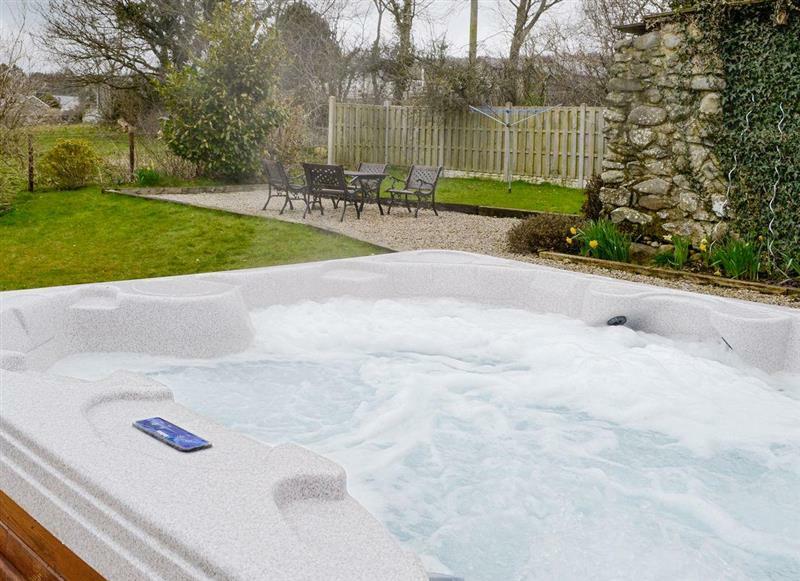 Ty Pren sleeps 4 people, and is 33 miles from Llanbrynmair. 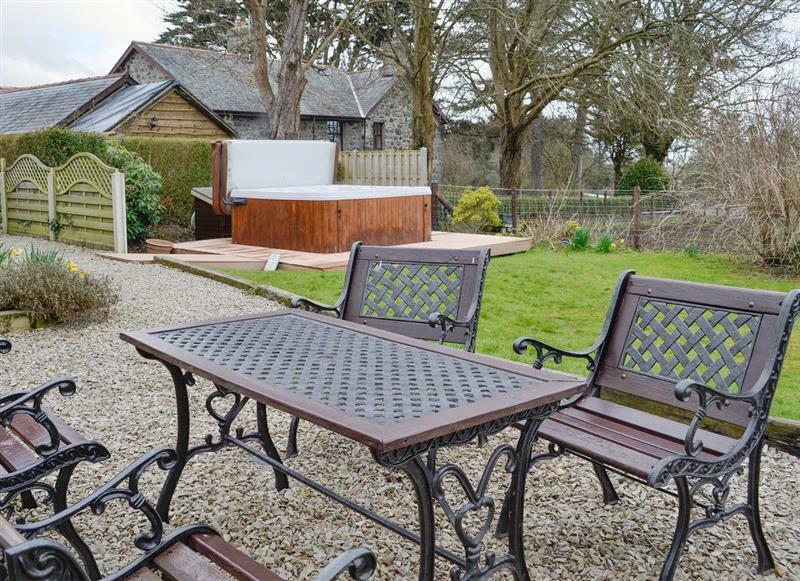 Y Beudy sleeps 5 people, and is 18 miles from Llanbrynmair. 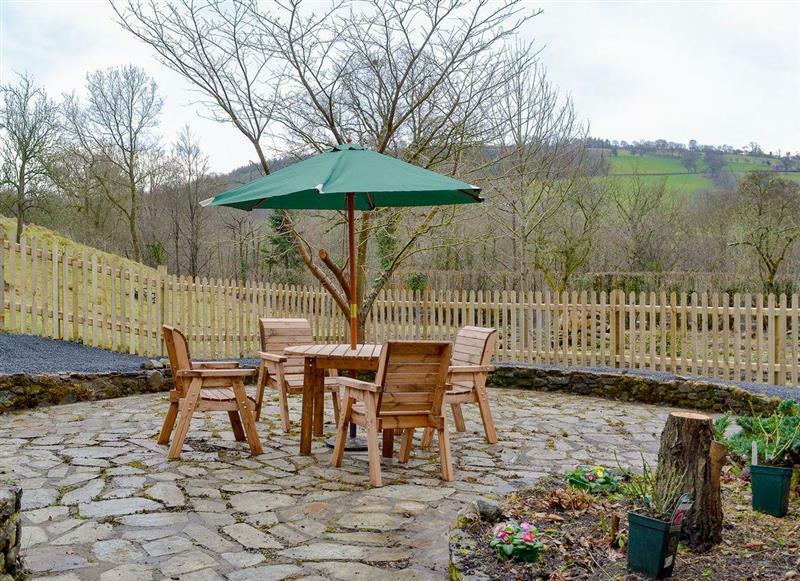 Hafod sleeps 5 people, and is 32 miles from Llanbrynmair. 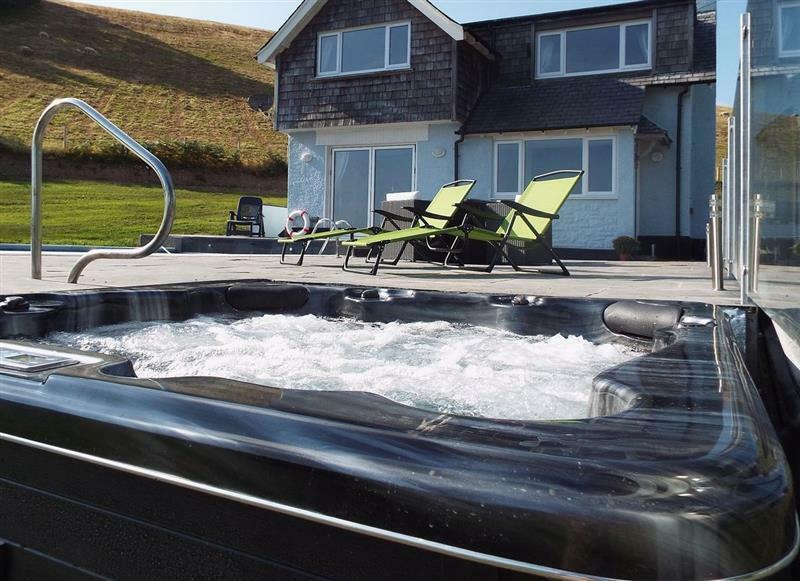 Castle View sleeps 10 people, and is 30 miles from Llanbrynmair. 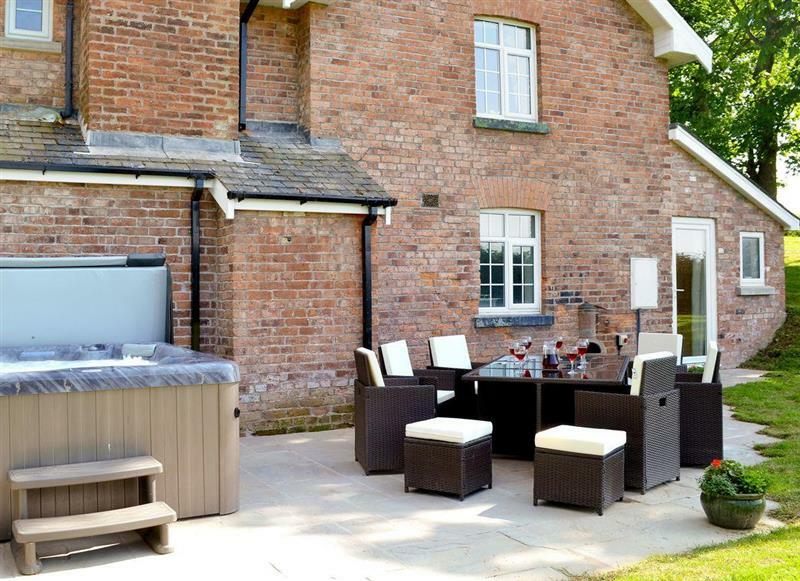 Bryn Aled sleeps 4 people, and is 19 miles from Llanbrynmair. 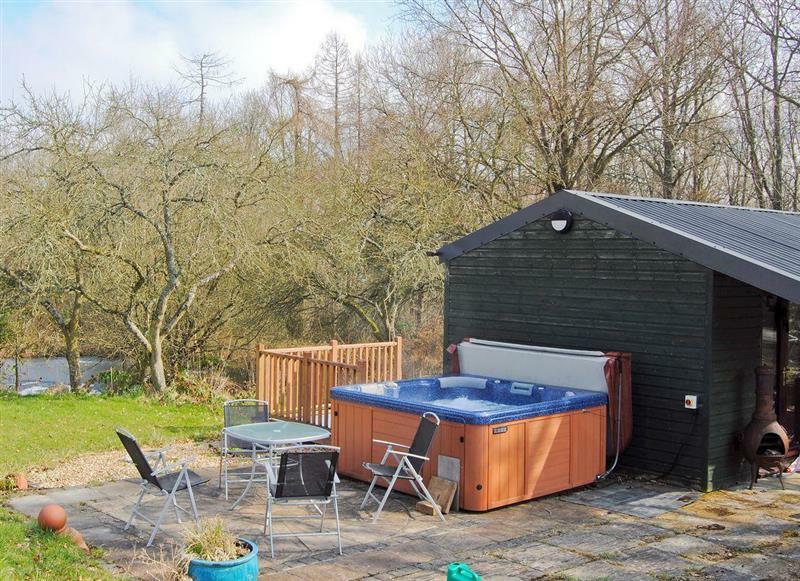 Solitude sleeps 13 people, and is 14 miles from Llanbrynmair. 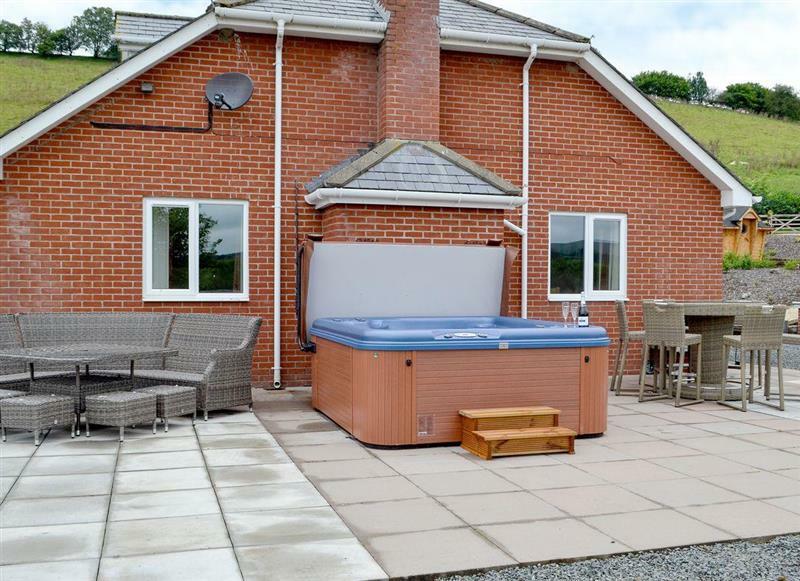 Cefnaire sleeps 10 people, and is 18 miles from Llanbrynmair. 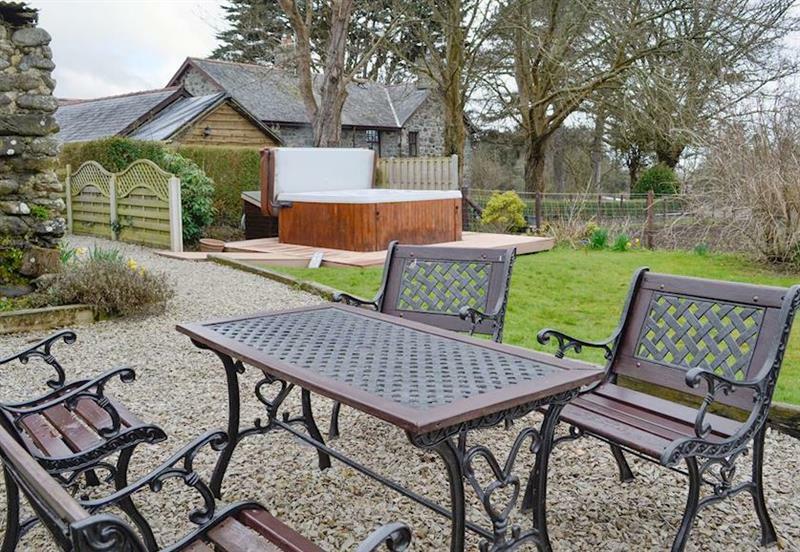 Mynydd Bychan sleeps 7 people, and is 22 miles from Llanbrynmair. 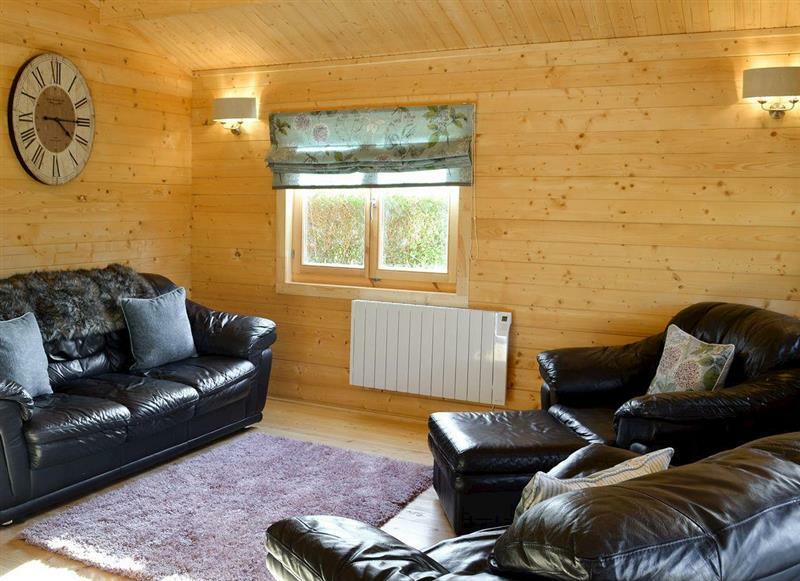 The Cwtch sleeps 2 people, and is 17 miles from Llanbrynmair. 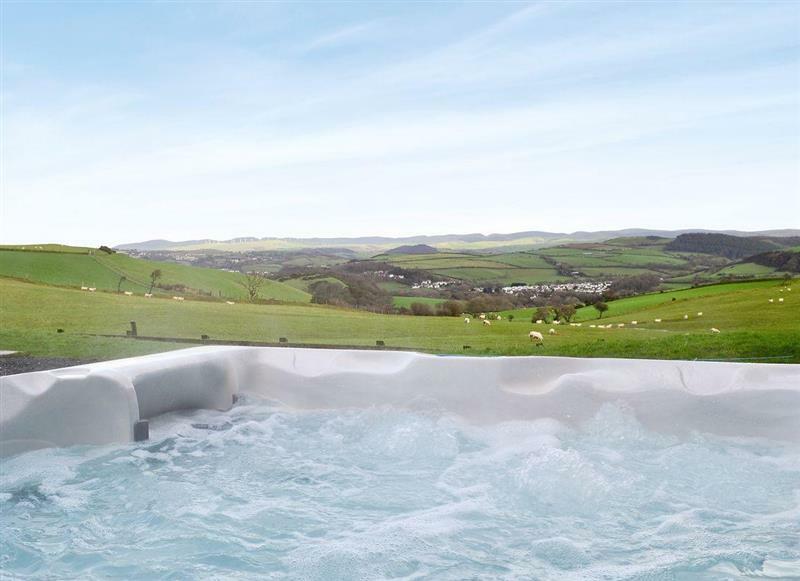 Ty Bach Twt sleeps 2 people, and is 33 miles from Llanbrynmair. 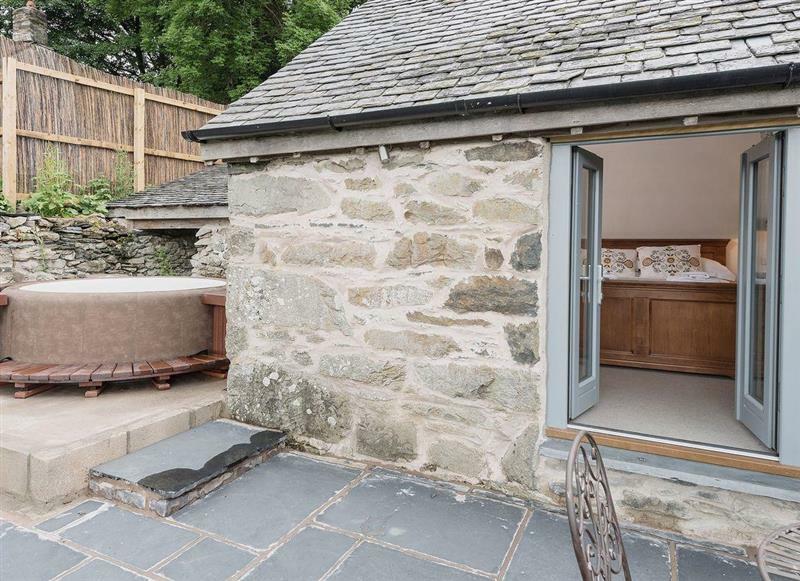 Bryn Salem sleeps 6 people, and is 7 miles from Llanbrynmair.